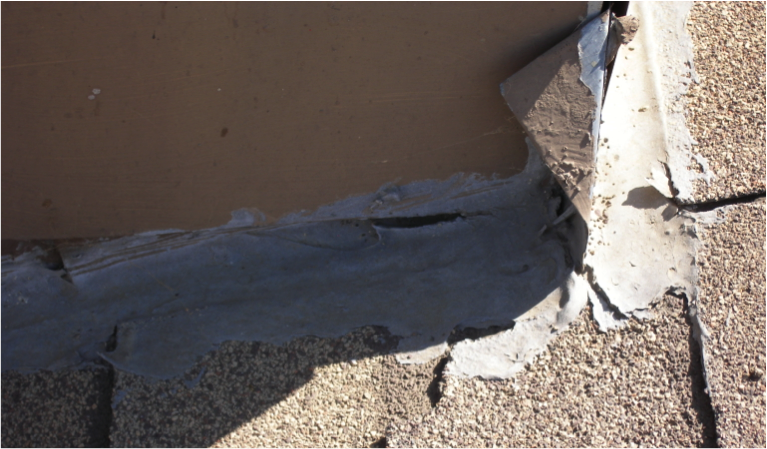 A Forensic Roof Inspection is valuable for anyone who has just had a new roof installed. Cert-A-Roof is The Industry Leader in the entire roof inspection, repair, and certification process, and will make sure that your roof meets the building codes, and maufacturer’s specifications. In order to make sure that our customer service, and roof certiciation process is top of the line, Cert-A-Roof ensures that any contractor or inspector is thoroughly trained to perform inspections and issue LeakFREE® Certifications for all residential and commercial roofs in San Bernardino. There are many problems which could prevent a roof in San Bernardino from meeting manufacturer’s roof specifications. Want to know if your roof has any of them? Click here!